Be the HOTTEST team at YOUR tournament! 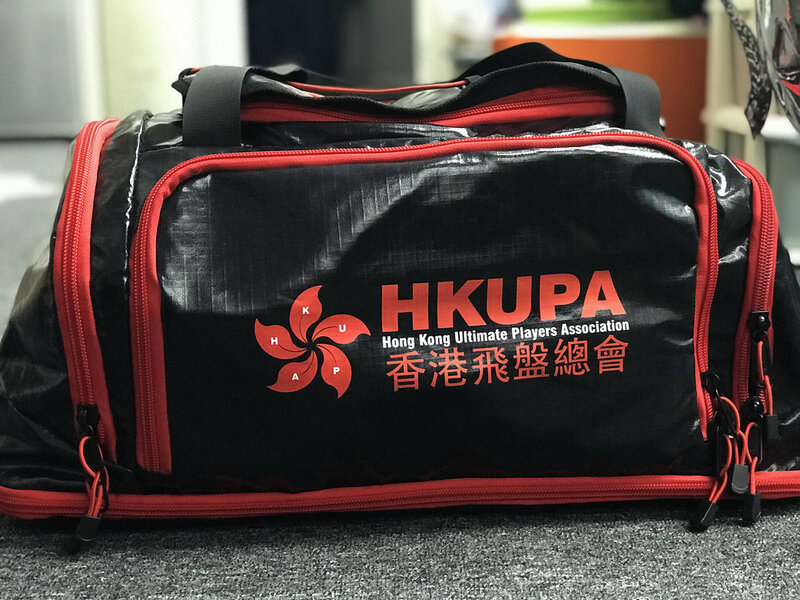 Greatest Ultimate Bags with your team, league, or organization logo! 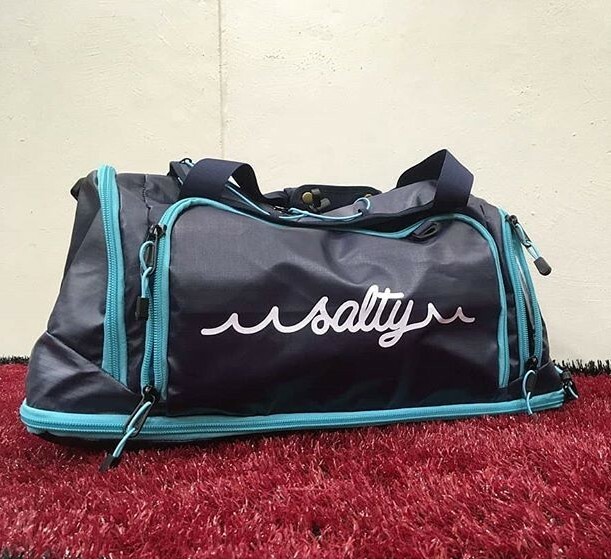 Get your custom bag swag just in time for the new season! Interested in getting your unique "one of a kind" Greatest Bag? Fill out the form below and we'll be in touch within 2 business days. Be sure to check out our ‘Greatest Reward” program for team order discount! Last custom team bag order date is March 15th for 2019 season. Thanks for your custom bag inquiry! We'll contact you within 48 hours with more information. 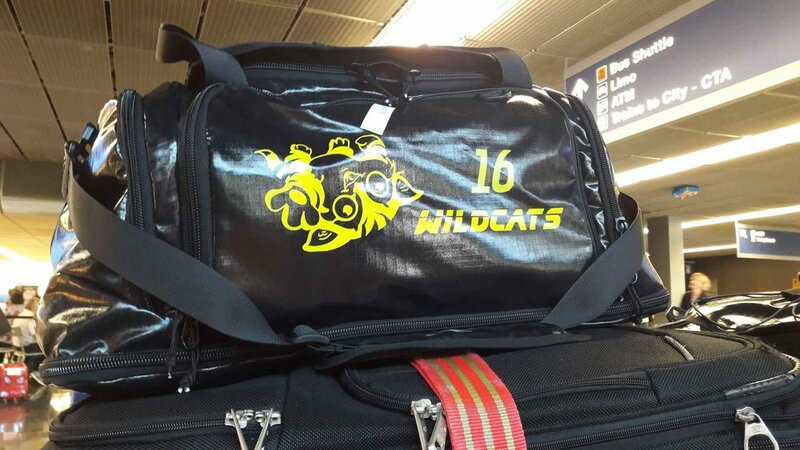 Check out these sweet custom Greatest Bags we've made for other teams!